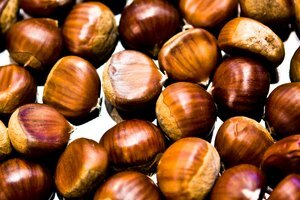 For enthusiasts, the sweet, starchy goodness of roasted chestnuts is one of the best things about the approach of colder autumn weather. 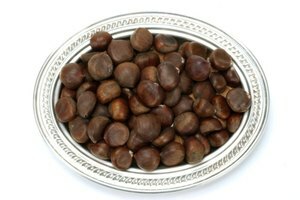 They were traditionally roasted in the coals at the edge of your hearth -- snatching chestnuts from the fire became a metaphor for doing someone's dirty work -- and modern vendors roast them over gas in a metal bowl. Those aren't readily available options in most modern homes, but your oven will work equally well. 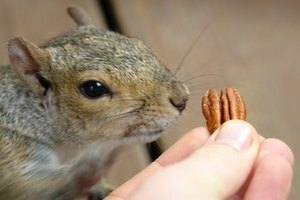 Pick over your nuts carefully, discarding any that show traces of mold or insect damage. The best specimens are glossy, heavy for their size, and don't rattle inside their shells. Preheat your oven to a temperature of 375 to 400 degrees Fahrenheit, using the lower temperature if your oven tends to run hot. 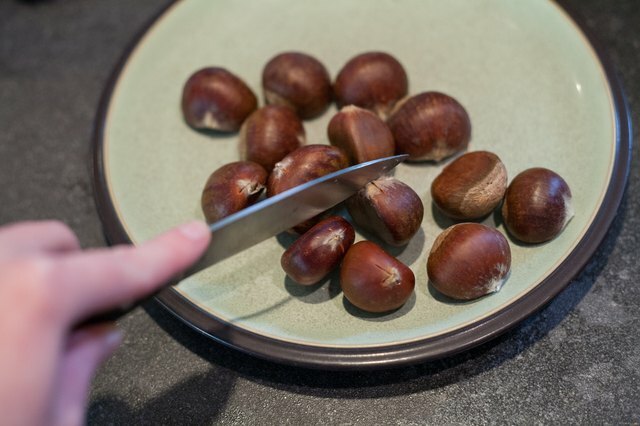 Cut an X into the pointed end of each nut, using a sharp paring knife. 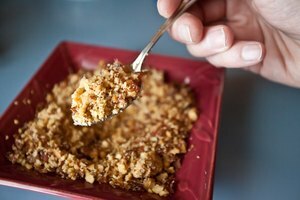 This allows the nut to expand without exploding in your oven, and provides corners you'll use later to peel off the shell and skin. Alternatively, cut a circle around the nut's entire circumference. It's a little more troublesome, but your nuts will be easier to peel when they're done. 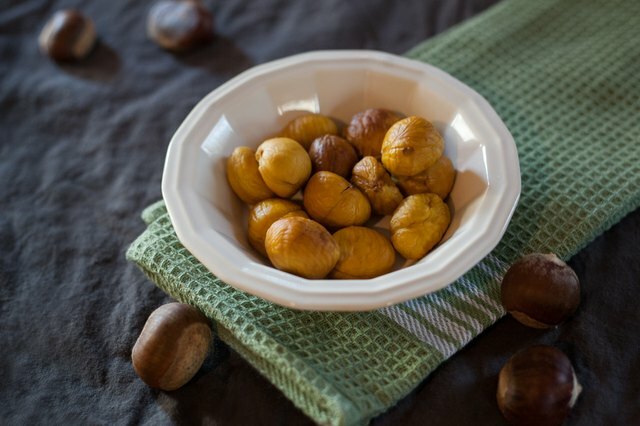 Spread the nuts on a heavy baking sheet and roast them for 30 to 45 minutes, depending on your oven temperature, until they're tender and aromatic, and the cuts you've made in the shell open up visibly. 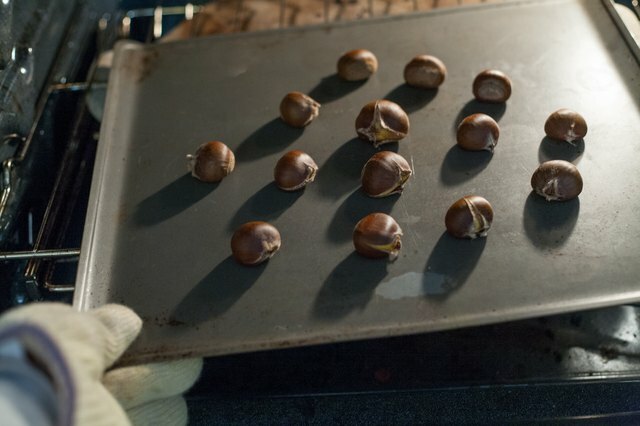 Remove your nuts from the oven, and peel them as soon as you can handle them with a bare or gloved hand. The shell and inner skin peel away easily while the nuts are hot, but the skin is more difficult to remove when cool. 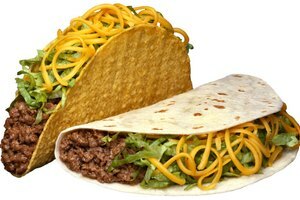 Serve them immediately, while hot and fresh, or let them cool for use as an ingredient in other recipes. 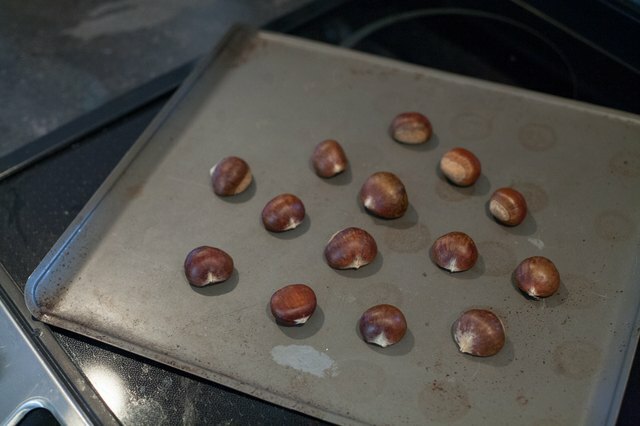 For small batches of chestnuts, you can roast them in your toaster oven. 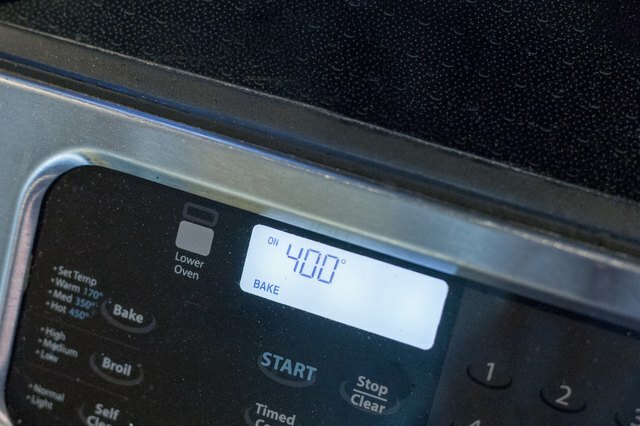 The toaster oven's elements are much closer, so roast the nuts at 350 F instead of a higher temperature. Cover the nuts loosely with aluminum foil or wrap them in a foil packet, to further minimize the risk they'll burn. Unless you're working with a very small batch, you'll find it easiest to scoop out a small portion to work with and keep the rest warm. Return them to your oven, with the door open, or cover them with a thick towel to retain heat. Alternatively, enclose small batches of nuts in foil pouches, which retain heat, and open and peel each pouch individually. 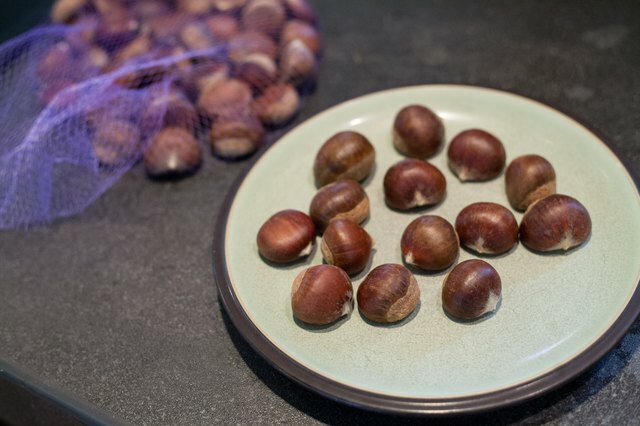 Some cooks feel that adding a small amount of water to the pan, to create steam, helps the nuts peel more easily.